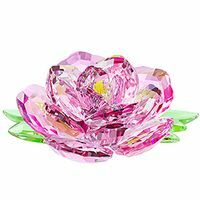 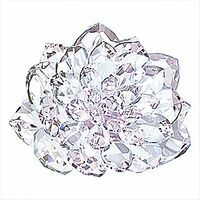 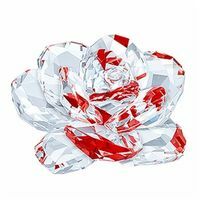 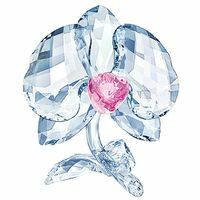 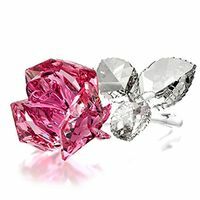 The stunning Blossoming Rose sparkles brilliantly in clear crystal with a ruby-colored crystal center, offering tantalizing glimpses of color from certain angles. 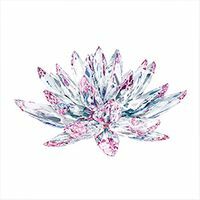 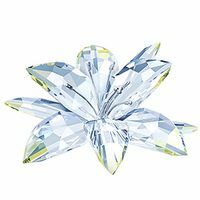 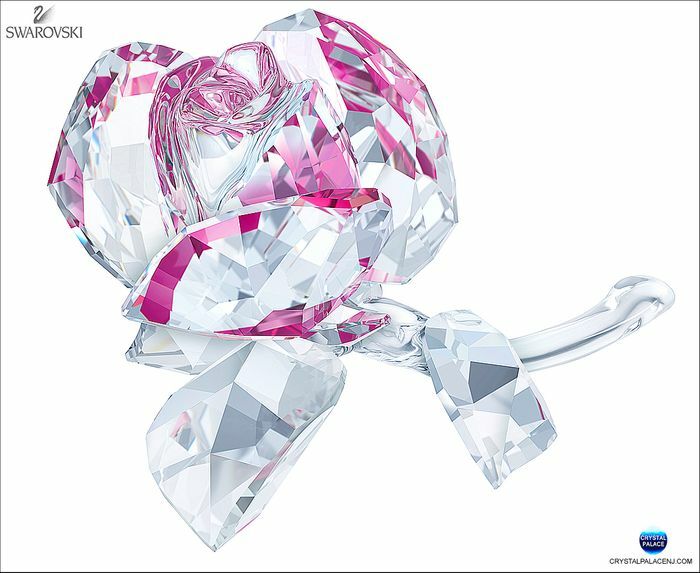 A true representation of Swarovski’s DNA, it has been expertly crafted with delicate facets to recreate a true-to-nature effect. 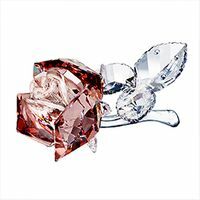 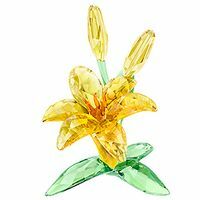 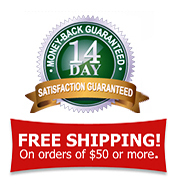 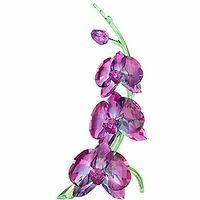 As a well-known symbol of love, sensuality, and timelessness, this would be an ideal Valentine’s Day, wedding, or anniversary gift.